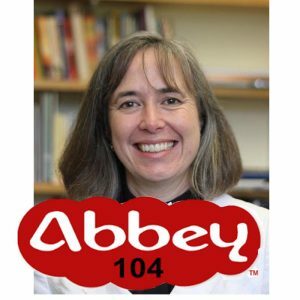 Catch an interview with Reverend Helen Dawes on Thursday 13th October, on Community Radio Station Abbey104 which operates in the Sherborne area, run by volunteers; Shaftesbury is on the eastern edge of the broadcasting catchment area at 104.7 FM and they invited Helen for a short interview. You can also listen live online at www.abbey104.com between 5-6pm on Thursday 13th October, and the programme is also available for a week on the catch up service via the website, click on the "Local World" programme. Helen talks about life as Team Rector and gives a fascinating insight to the Shaftesbury Team Ministry, interview by Katy Ashman, our administrator.